While the 2015 season is still in its infancy, and only 1/9th of the schedule complete, story lines have been easy to find in the NASCAR Sprint Cup Series. Before winter turns to Spring, here are the foyr things I’ve learned so far this season. 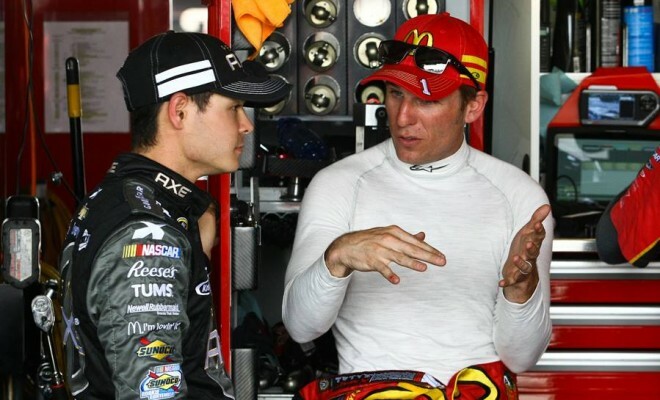 #1-Jamie McMurray & Matt McCall Are Fast. There was much speculation as to what would happen with the elder driver in the Chip Ganassi stable. McMurray was coming off a 18th-place points finish in 2014 with then-crew chief Keith Rodden. In the off-season Rodden would go back home to Hendrick Motorsports and McMurray would be paired with a new face atop his pit box: Engineer Matt McCall. If you go solely by the results then you will probably be puzzled as McMurray so far only has one top-5 to go with an 11th at Las Vegas, a 40th at Atlanta and a 27th-place finish at Daytona. If you go by the eyeball test, you know you’re seeing the No. 1 of McMurray’s up front more in four races this year than you saw in most of 2014. Time will tell if this crew chief/driver combination pays off, but so far it looks like McMurray has found his speed again. After a dismal 2014 campaign that saw Truex and Furniture Row Racing struggle to establish any kind of solid performance or consistency it is a sight to see Truex and the No. 78 in the hunt. 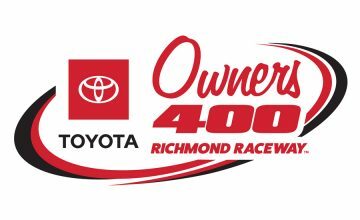 Four top 10’s in four races with no DNF’s is a solid start for the single car operation based out of Colorado as Truex is currently third in the points standings. It’s only a matter of time before Truex gets the No. 78 into victory lane. My money is on Dover in May. When it was announced that the May 9th race at Kansas Speedway would be the “Spongebob Squarepants 400” the world of social media went bonkers with complaints of all kinds from some old school racing fans. The fact that a national series event would be sponsored by a cartoon seemed to drive them batty, which in turn made me laugh to see such a fuss over the name of a race. 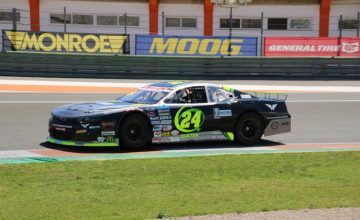 Whatever the sponsor, whether it be Spongebob Squarepants, Donald Duck, Sesame Street or Barney and Friends, I will be glad to see the race have a sponsor that brings about some diversity in the sport of auto racing. Any “fan” who says that they won’t watch the race solely because it’s sponsor is a cartoon, is in need of a good hug to cheer up their grumpy mood. I wouldn’t dare drag the name of a three-time Cup Champion through the mud, but Tony Stewart’s No. 14 has been absolutly subpar four races into the season. Stewart is 36th in points, to put that in perspective, his teammate Kurt Busch who missed the first three races with Patricia Driscoll drama is 33rd with five more points to his name. With Harvick winning races and Kurt finishing in the top 5 in his first race of the season, it only magnifies Stewart’s lack of speed so far in 2015. If anyone can turn it around, its Smoke. For the time being and until further improvement, Stewart is the 3rd best driver in a 4 team organization.